RV’s Greg Carpenter says they can identify anyone who has voted more than once in the All Star Mile. It has been revealed around two per cent of the more than 100,000 votes lodged are from multiple voters, but Racing Victoria’s general manager of racing Greg Carpenter says the voting has not been compromised. 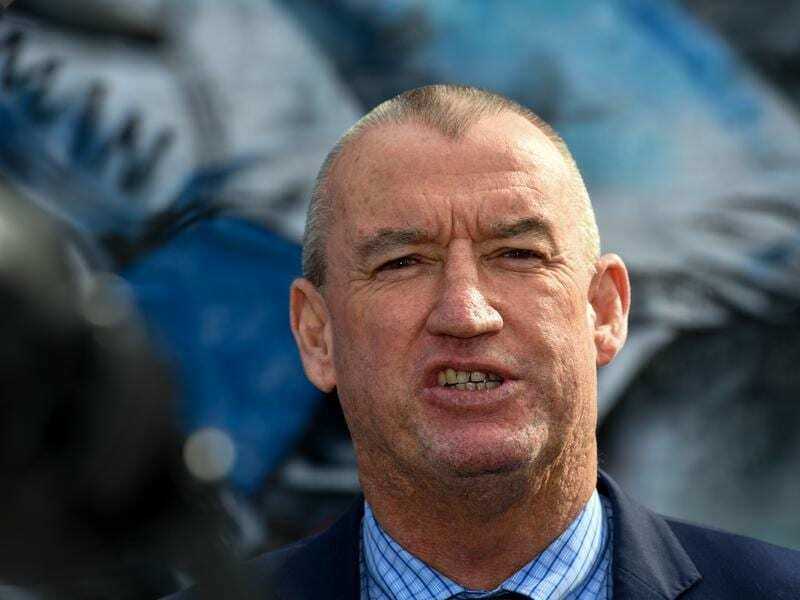 “If we identify anyone as having voted more than once, those votes will be removed at the conclusion of the voting period,” Carpenter told RSN927. “It has been possible for people to submit more than one vote by creating multiple email addresses but we are able to track all of those multiple votes and in the 72-hour verification process of voting, which will commence when voting closes on Monday, those votes will be removed. “What is important there are protection mechanisms that they are identified, removed from the voting and do not influence the outcome,” Carpenter said.